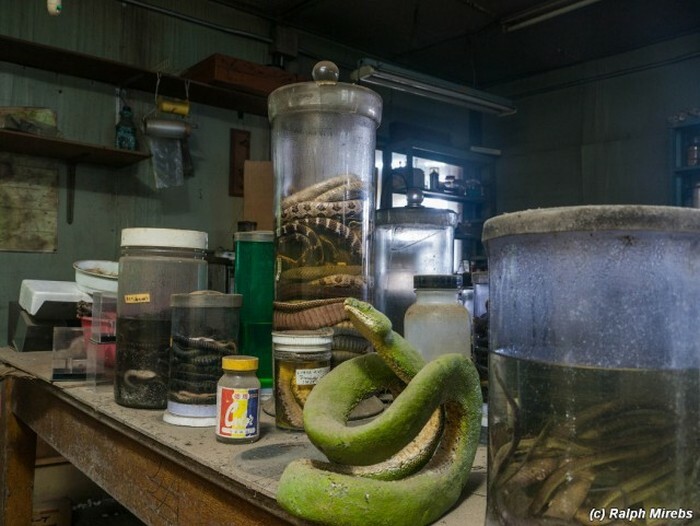 In 1968 the Scientific Research Institute of the Serpent was created in Japan. 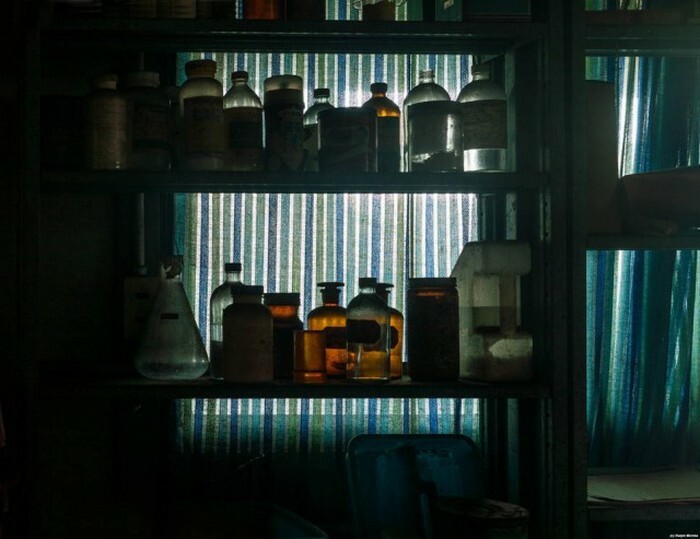 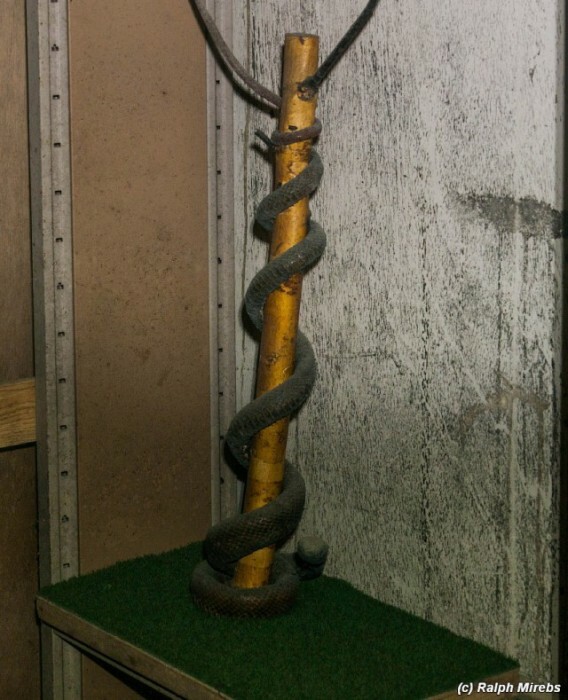 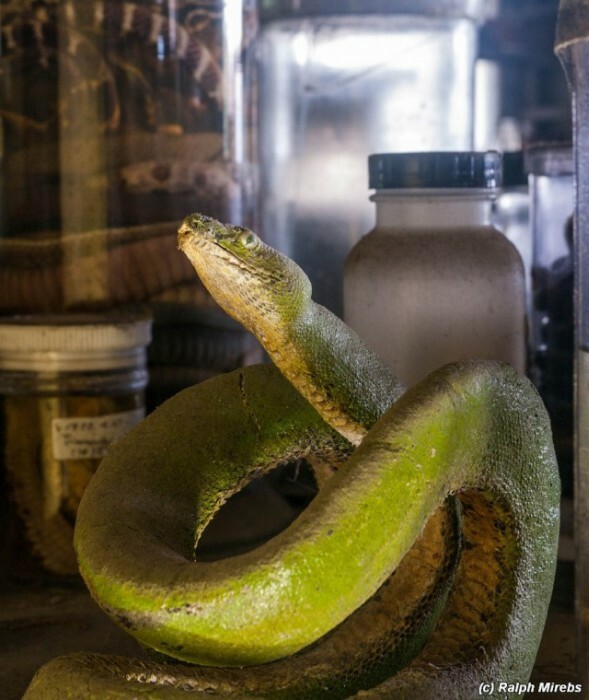 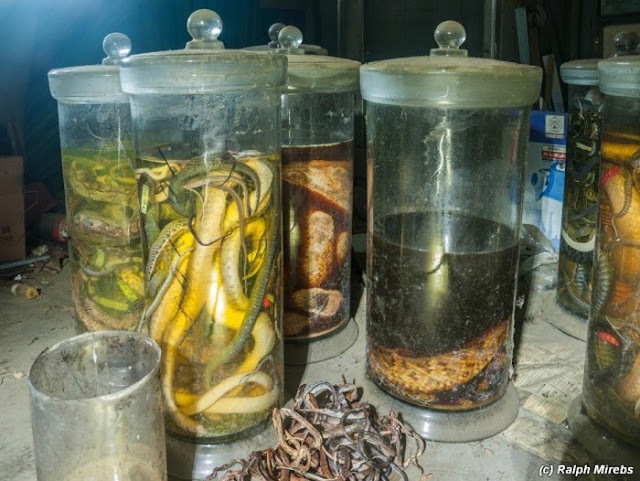 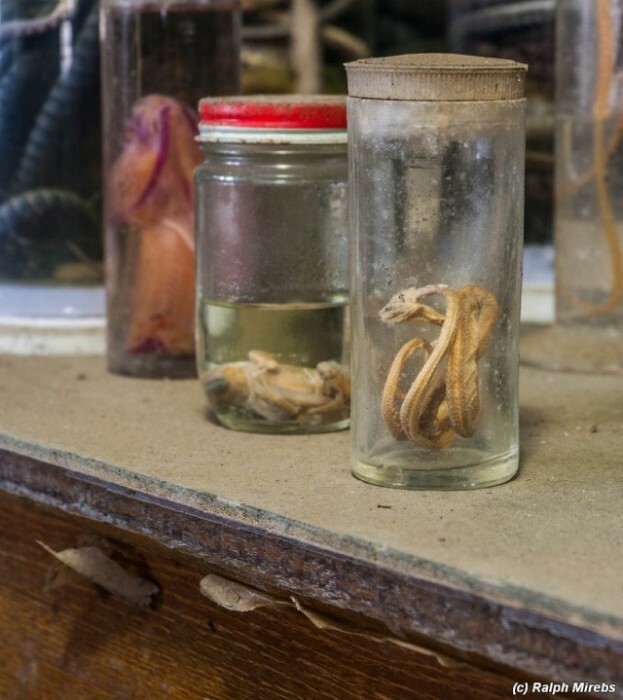 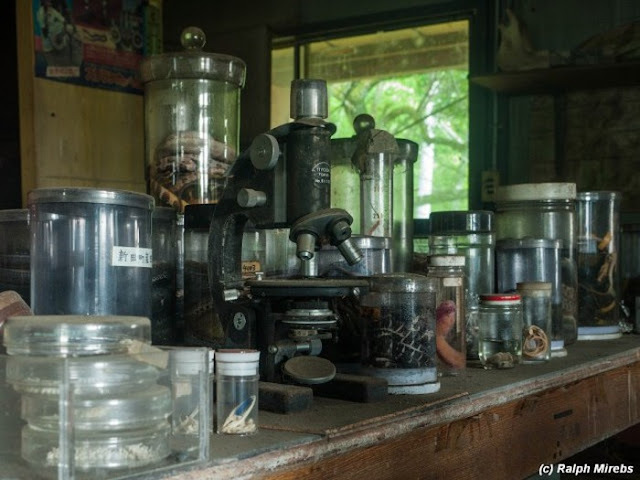 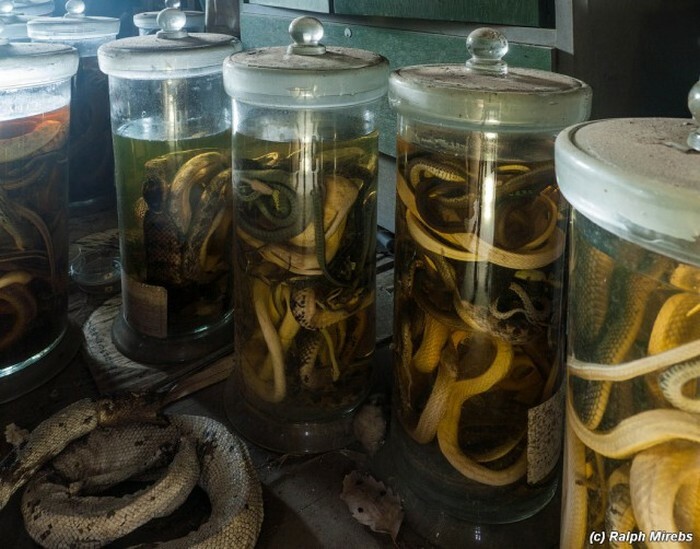 The site is now home to a snake museum and a room which harbors more dead snakes than you can shake a stick at. 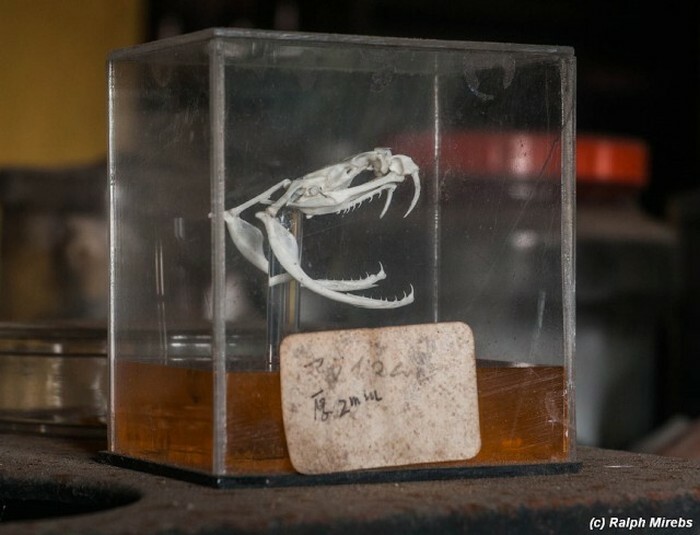 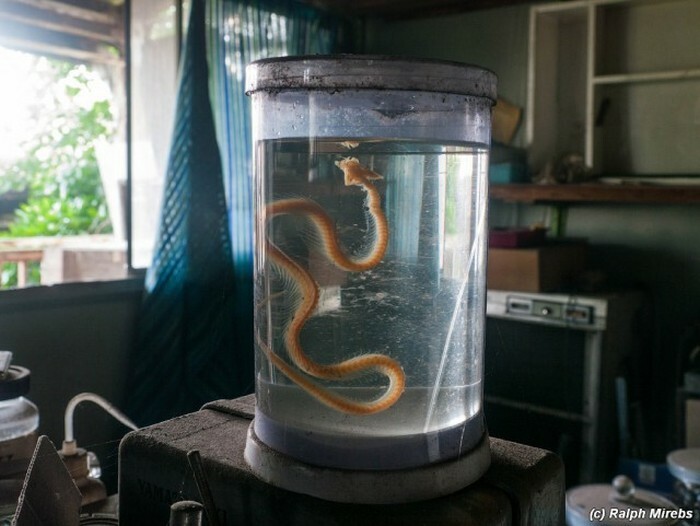 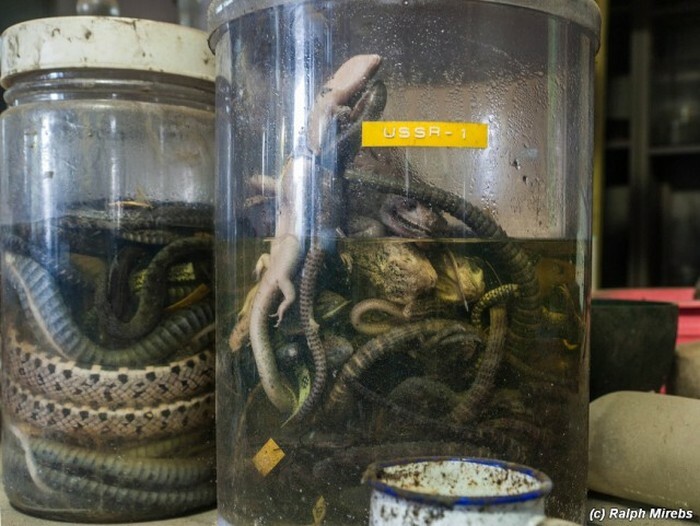 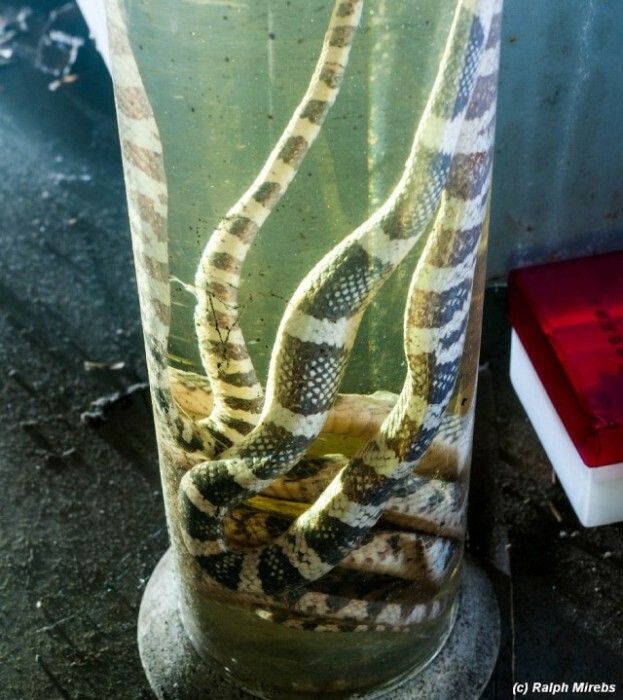 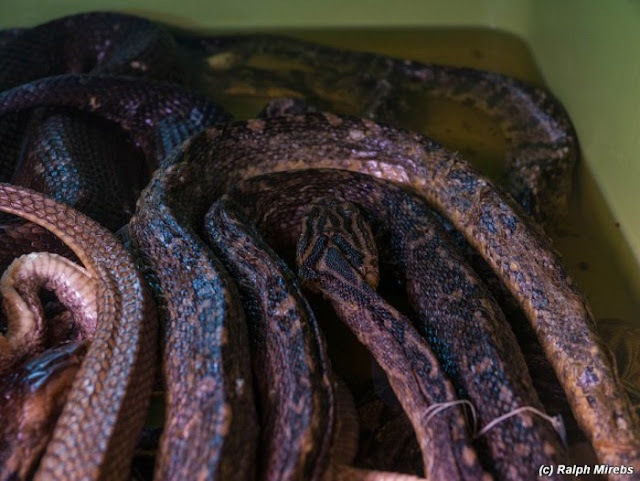 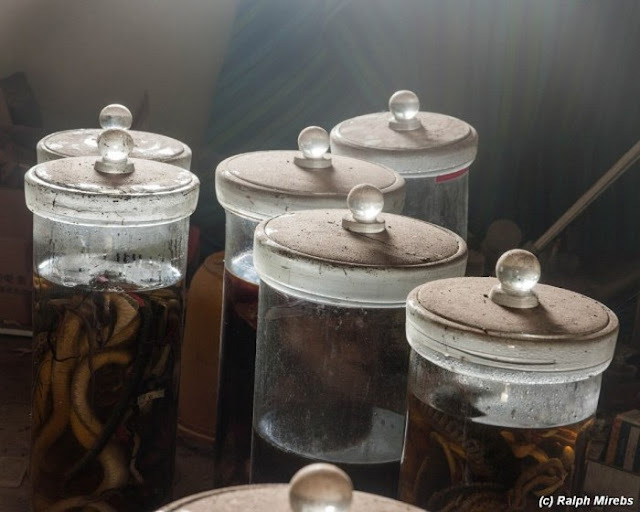 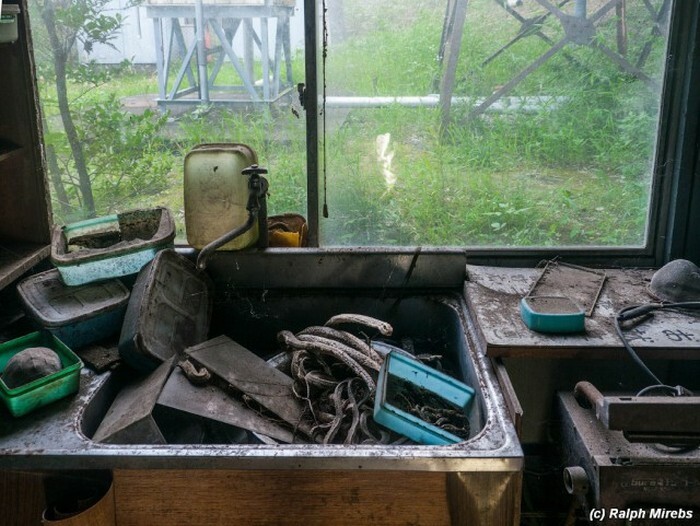 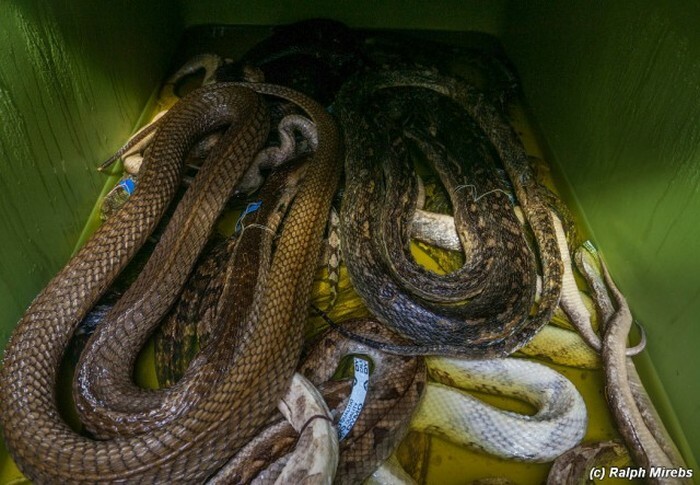 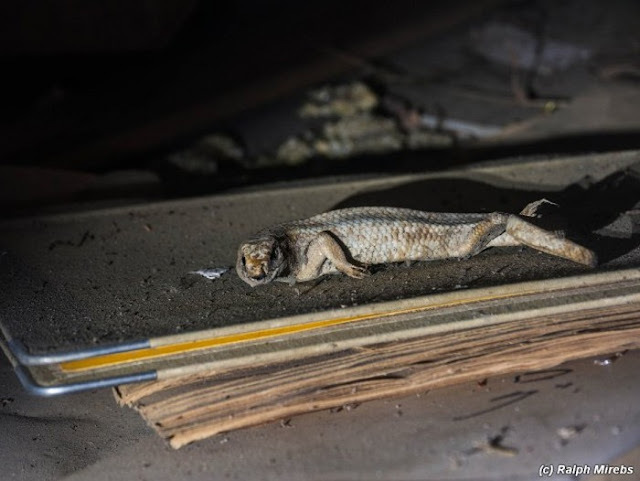 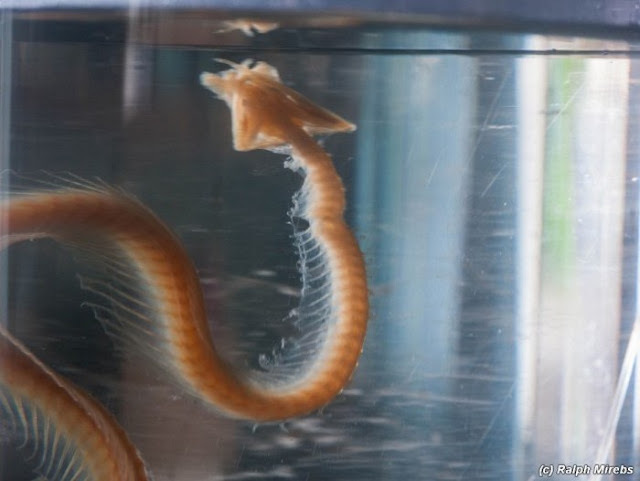 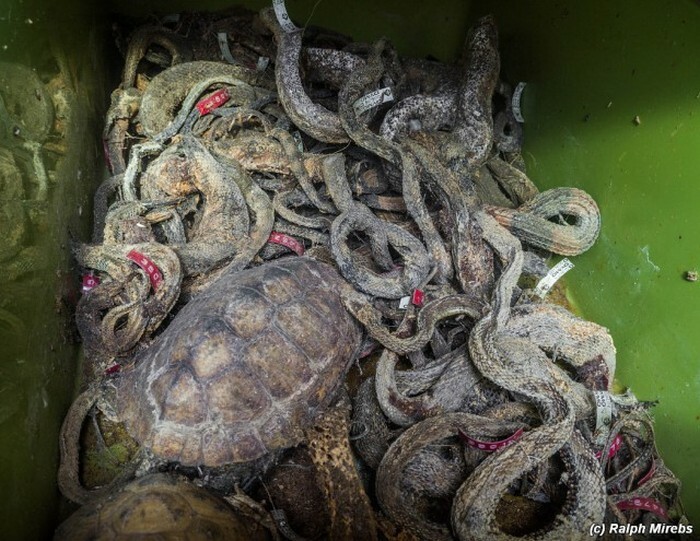 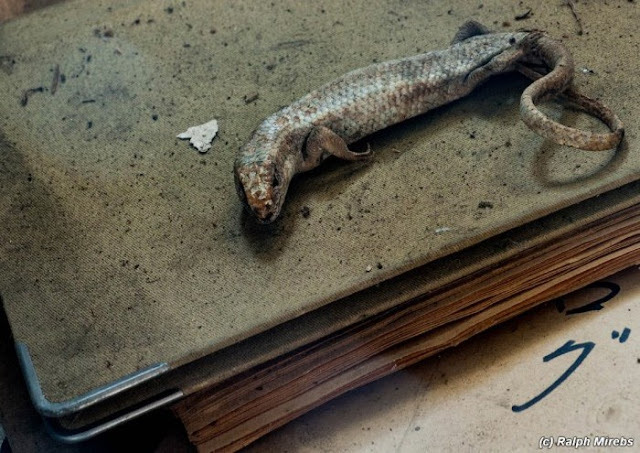 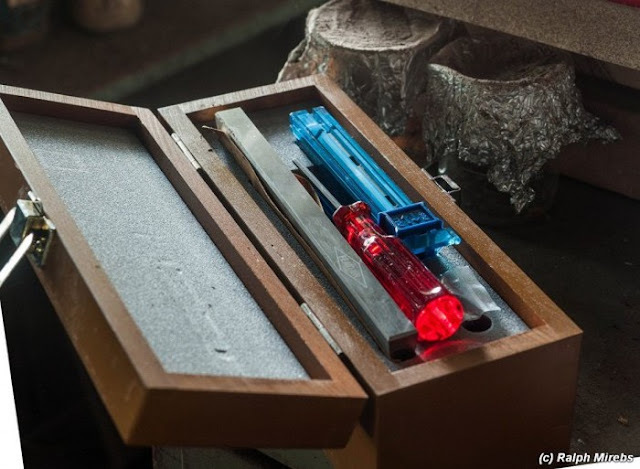 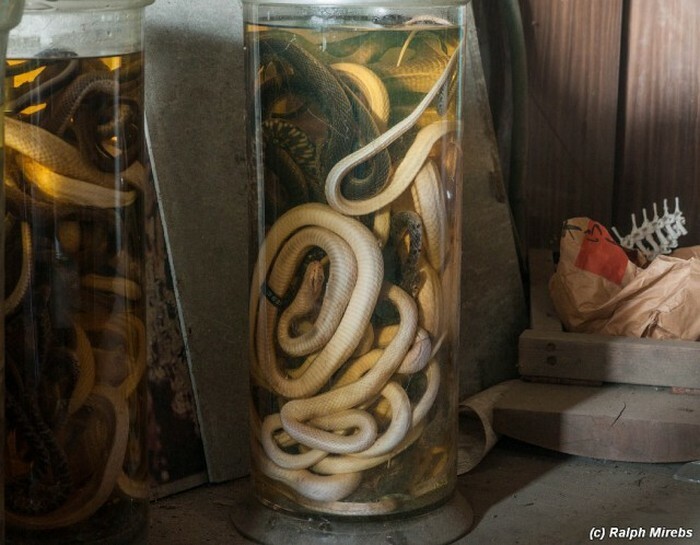 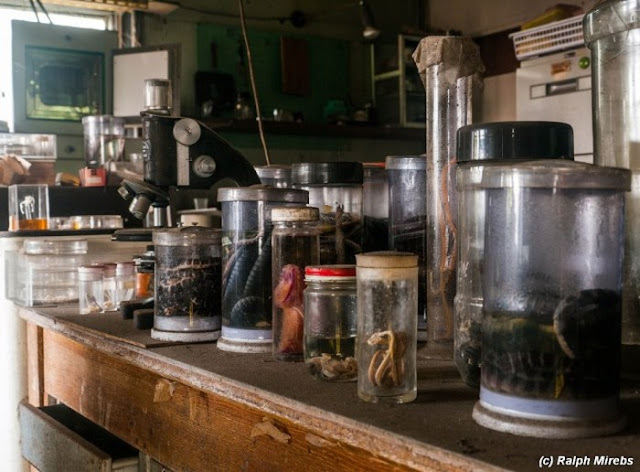 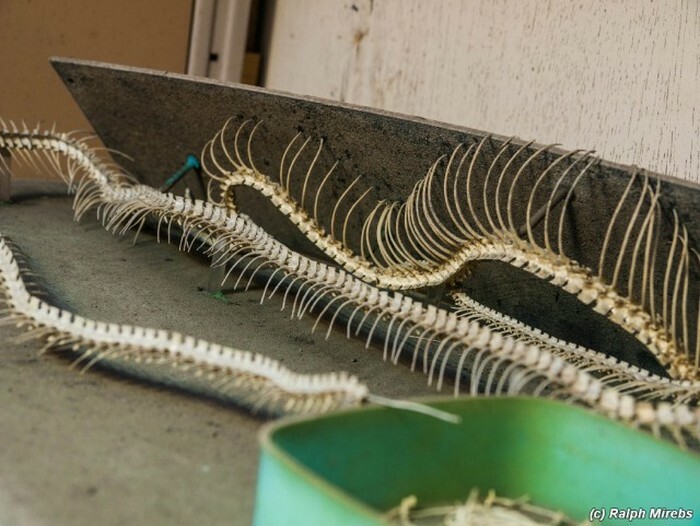 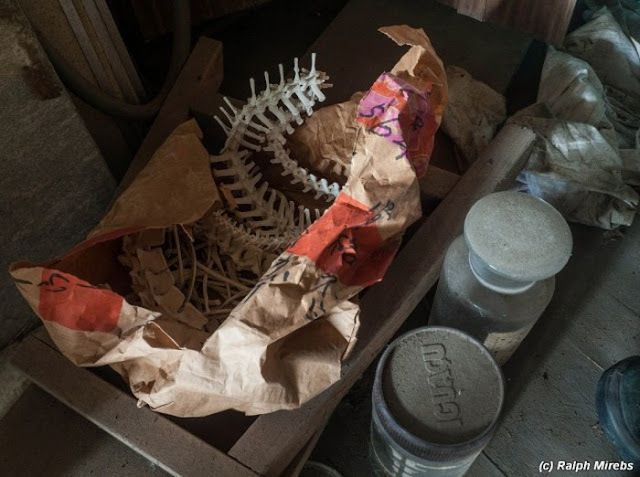 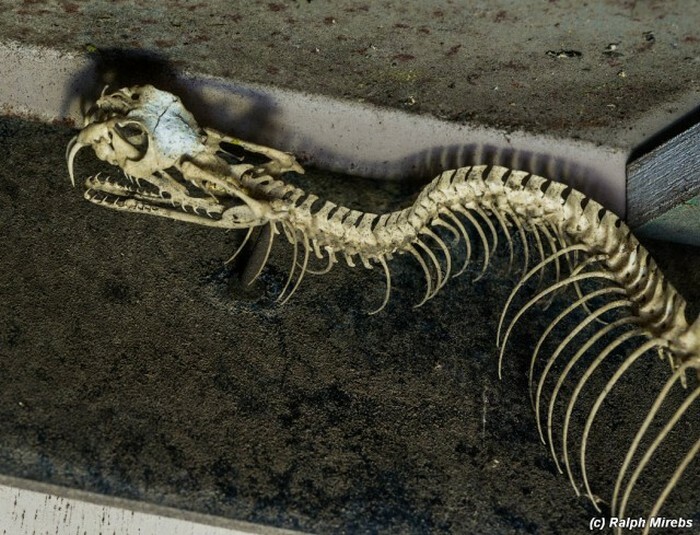 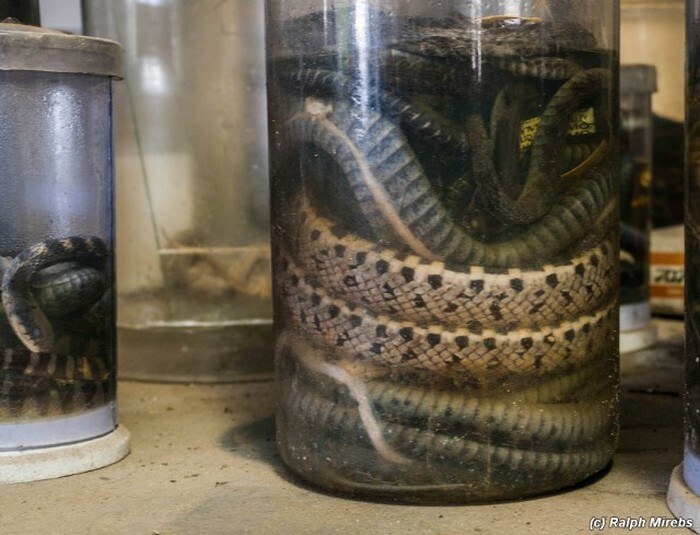 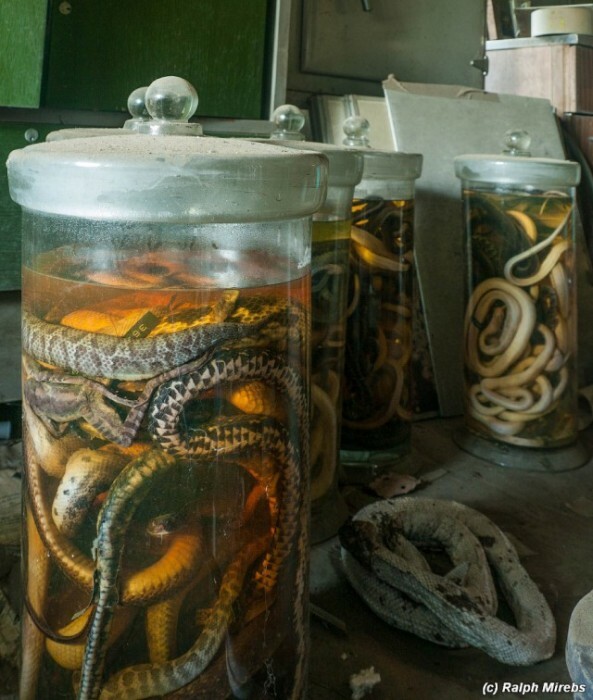 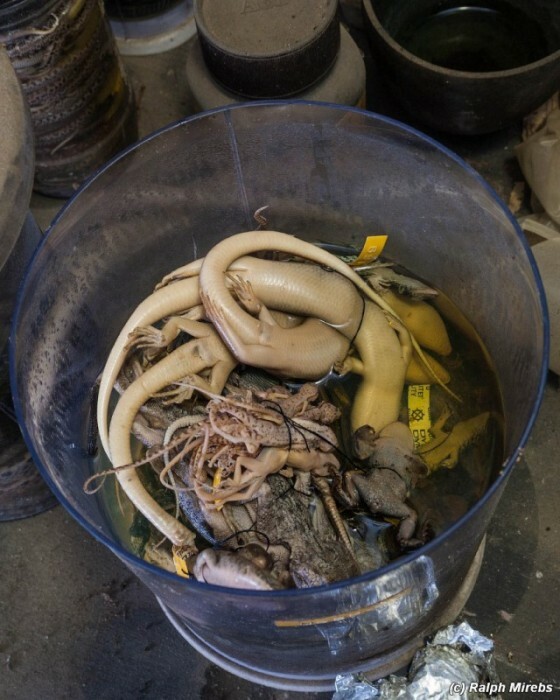 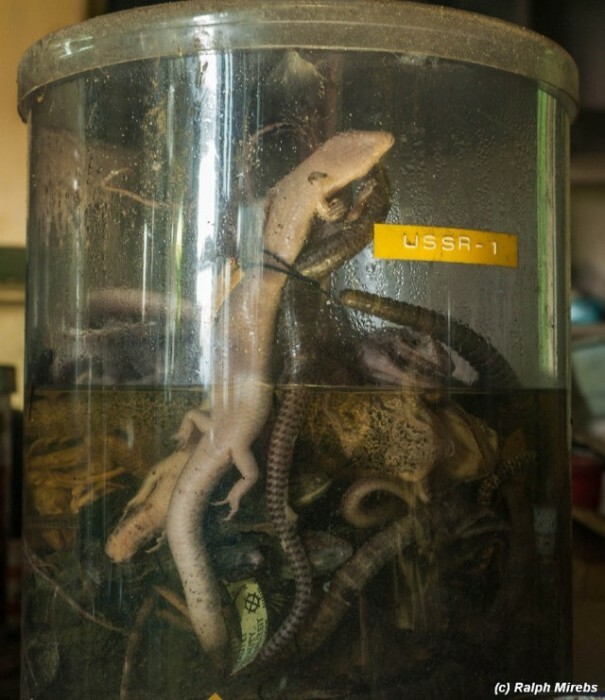 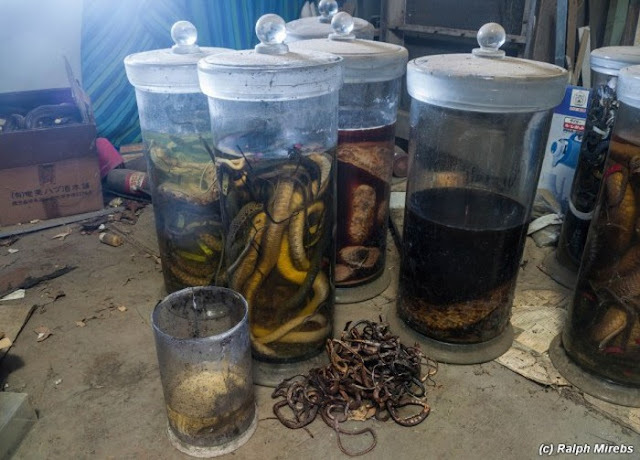 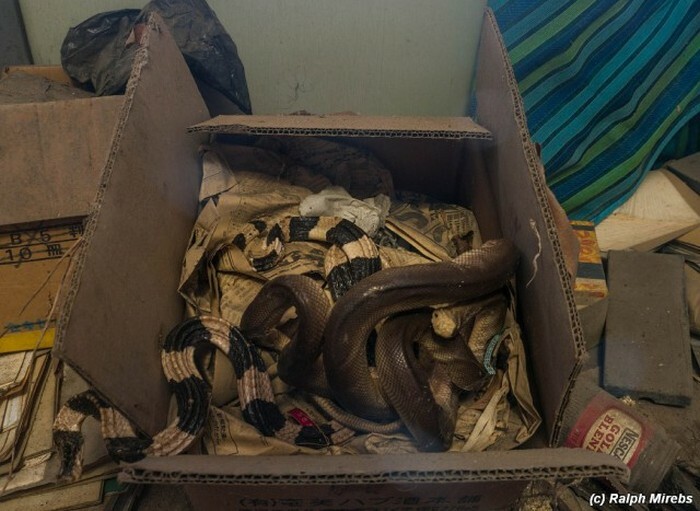 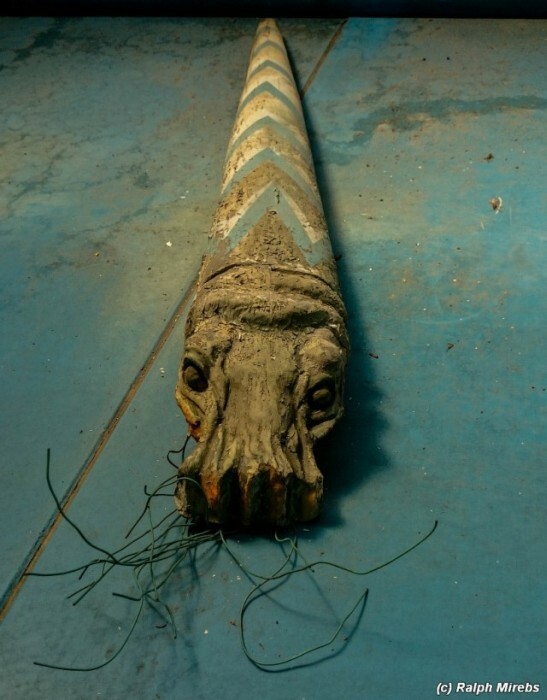 0 responses to "Japan Has A Room Filled With Dead Snakes (34 pics)"